TABI LABO partnered with Patagonia to create a campaign showing the clothing brand’s environmental impact and raise awareness of its environmental initiatives. 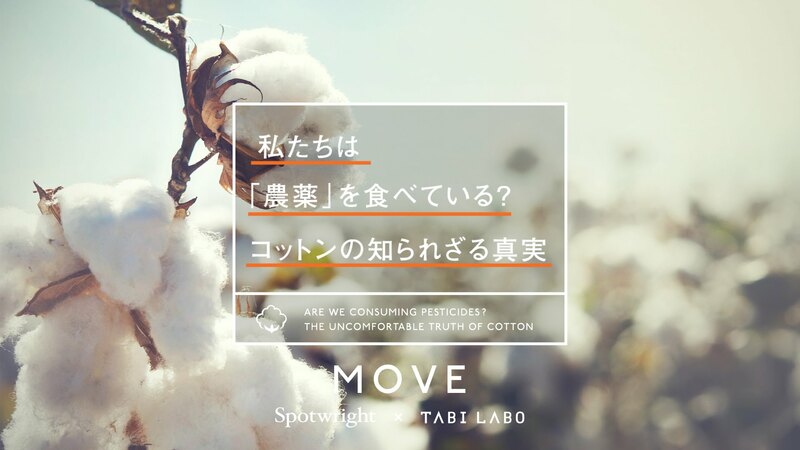 The original video and articles highlight the prevalence of the industry use of cotton containing insecticides, and how Patagonia uses organically grown, chemical-free cotton. Content was promoted via social media, and saw a high playthrough rate on Facebook. Do we create resorts to benefit humankind, or preserve the environment for our ecology?